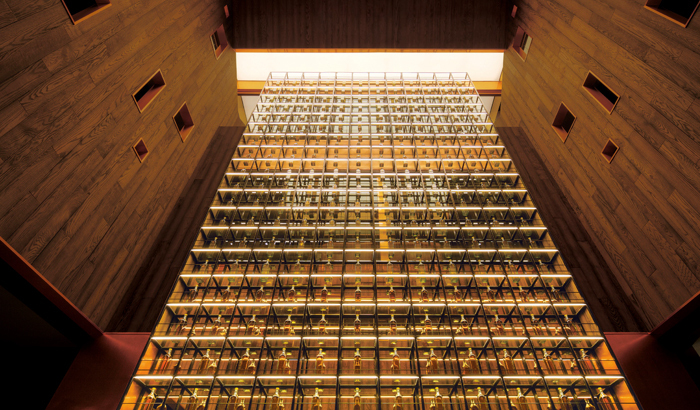 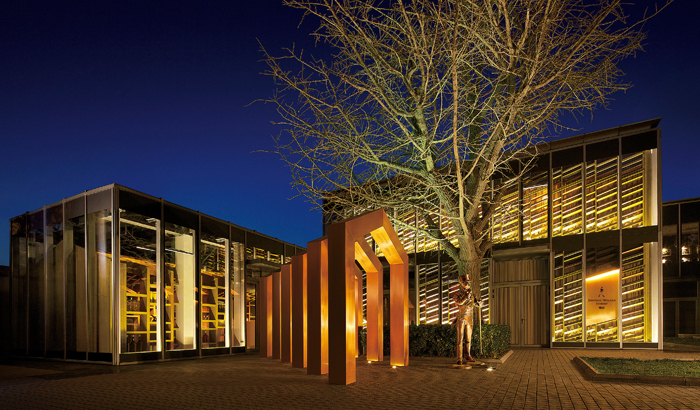 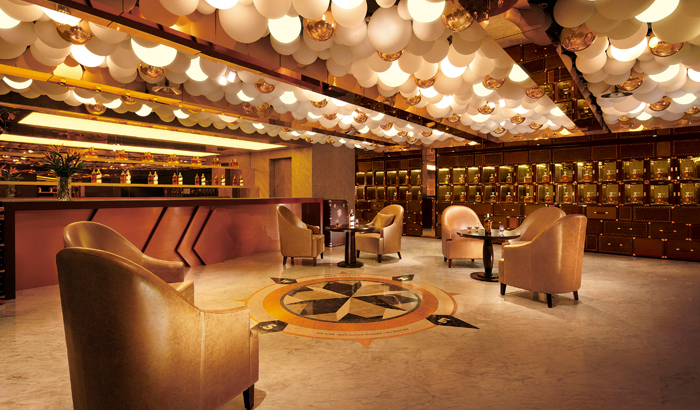 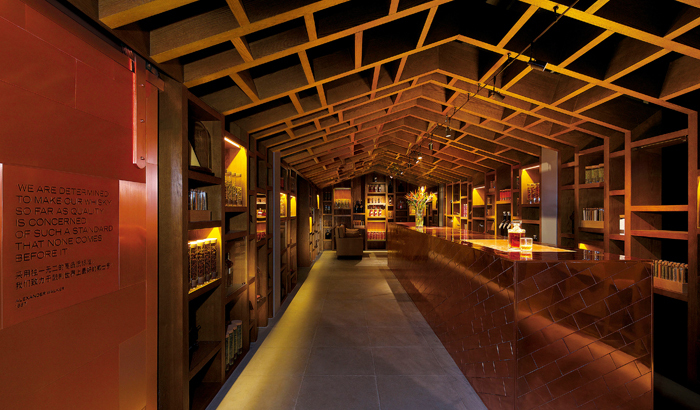 Creating an exclusive whisky embassy in the Chinese capital. 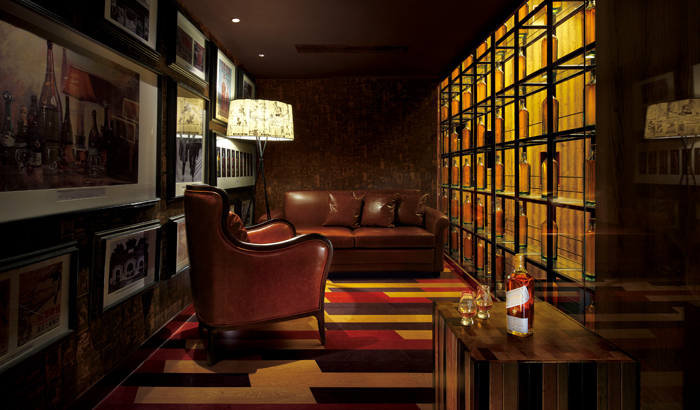 Following the success of the Johnnie Walker House in Shanghai, the latest whisky embassy in Beijing continues to create a highly contemporary space, rich in authentic whisky story telling to create an immersive environment for members-only. 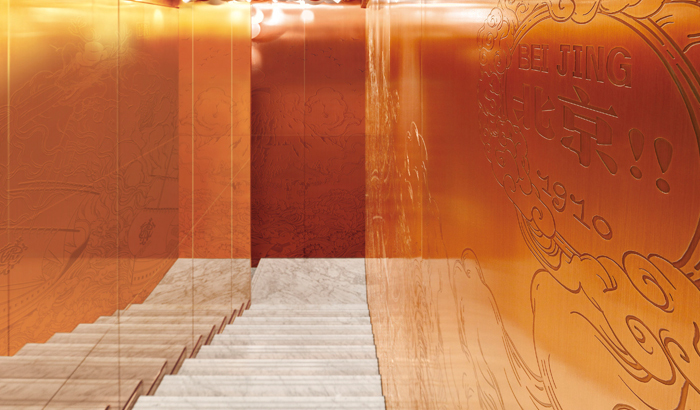 Housed in a historical landmark and prestigious address in the city at Ch’ien Men 23, elements of the brand’s rich history is embedded throughout its four floors, accompanied by key ingredients integrated in the furnishings. 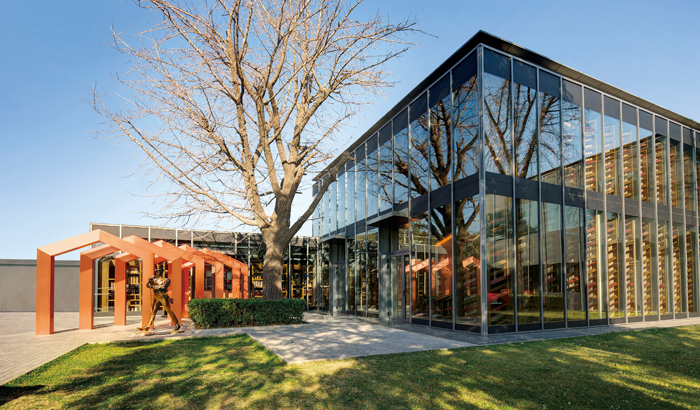 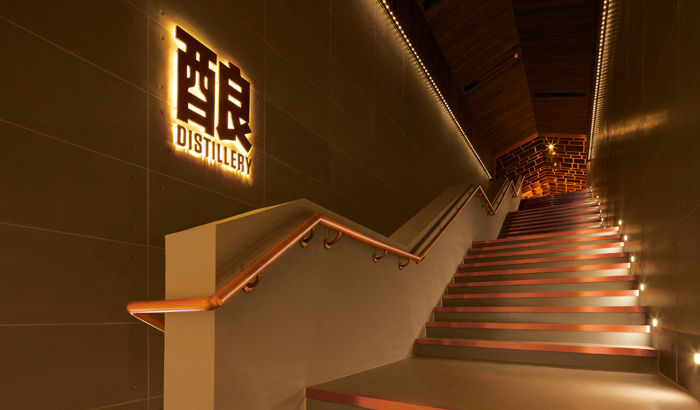 The whisky experience is further heightened through design of the physical space, bringing Scottish history and culture to Beijing with a re-imagining of a distillery, a recreation of John Walker’s original grocery shop and a blending floor made from the ingredients used to make whisky. 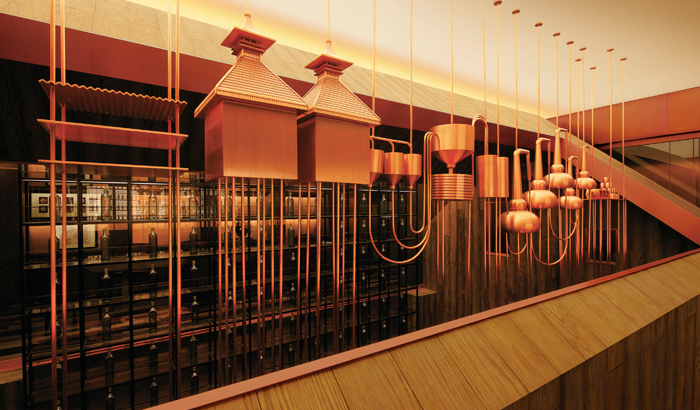 At the Distillery Bar, which is open to public, nearly 10,000 copper pipes have been used to simulate a working distillery.